A minimally invasive procedure that helps preserve natural knee function by repairing only the damaged parts of the knee. Sukumvit Hospital gifts patients with chronic knee conditions a new lease on life by employing new technology that allows doctors to fix only the damaged parts of the knee without replacing it entirely. 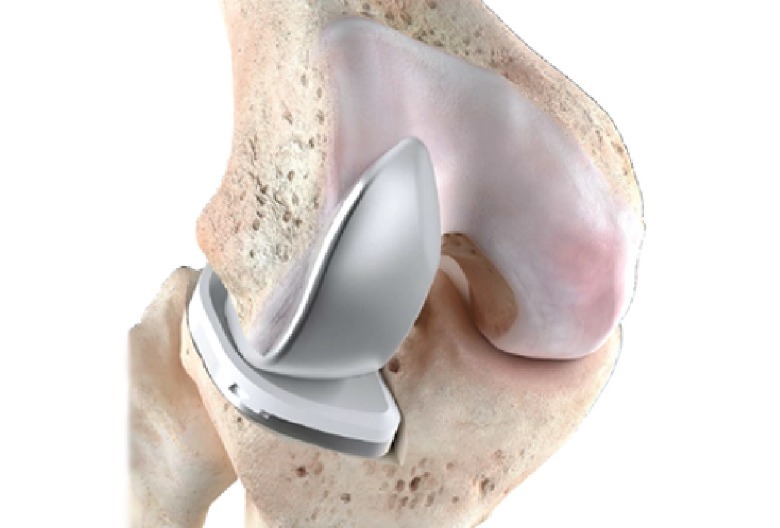 This is advantageous in contrast to a Total Knee Replacement (TKR) as the patient will benefit from a shorter recovery time, suffer less tissue damage and will heal with the majority of their natural functioning knee in place. 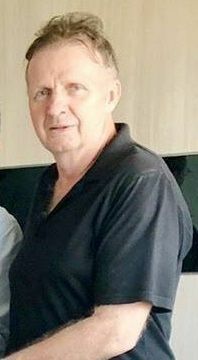 During a recent visit to Sukumvit Hospital, patient Ian Leslie Raeburn disclosed to doctors that he was suffering from severe knee pain and his symptoms were causing recurring difficulties in his day-today life. He was advised to seek help at the hospital’s Orthopaedic Department, where he was diagnosed and treated by orthopaedic specialist, Dr Ekapong Komolhirun. Once the patient explained that he had been suffering from a long history of chronic knee pain, Dr Ekapong ordered an X-ray and used Magnetic Resonance Imaging (MRI) to further understand the root cause of the problem. 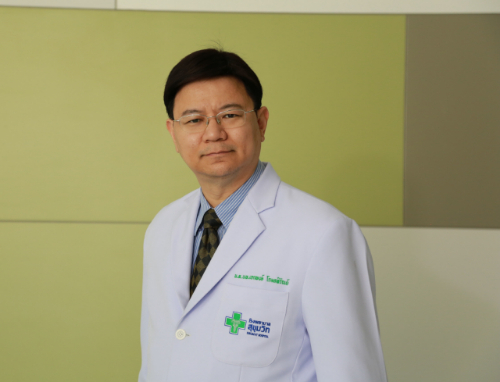 After running both tests as well as a physical examination, he observed that the patient’s knee had deteriorated as a result of an underlying condition called osteoarthritis. As the condition had been left for a long time, the damage had become so severe that Mr Raeburn was also suffering from a Lateral Meniscus Tear, which is a tear in the specialised structure that aids in cushioning the knee joint. After the diagnosis, the patient was given some medication and put through an initial few sessions of physiotherapy. Unfortunately, he showed no signs of improvement because of the severity of the tears and damage. Dr Ekapong was then forced to reevaluate the situation. 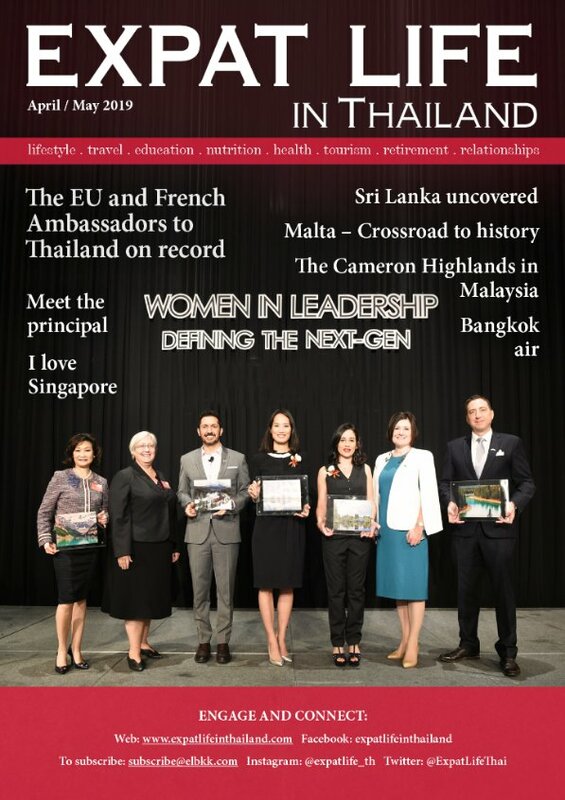 It is fortunate that Sukumvit Hospital is up-to-date on the latestdevelopments in the medical field as they had begun implementing newsurgical technologies such as the Unicompartmental Knee Arthroplasty(UKA) that relies on assistance from computers to make the surgicalprocess more efficient. The procedure is a minimally invasive option that involves replacing only the damaged parts of the knee, making it most appropriate for patients who suffer with forms of arthritis that affects theknee’s medial or lateral compartments. According to Dr Ekapong, this computer-assisted procedure requires smaller incisions, causes less tissue damage and requires less recovery time. This is especially true in comparison to a Total Knee Replacement (TKR), where doctors are forced to completely remove both the good and worn out tissue from the knee before putting in a new joint replacement.Moreover, the process requires a large incision which results in the patient losing a substantial amount of blood and being forced to spend several weeks recuperating. It also impacts an individual’s ability to perform normal activities at full capacity, and can make activities like squatting, running or other similar exercises very difficult. 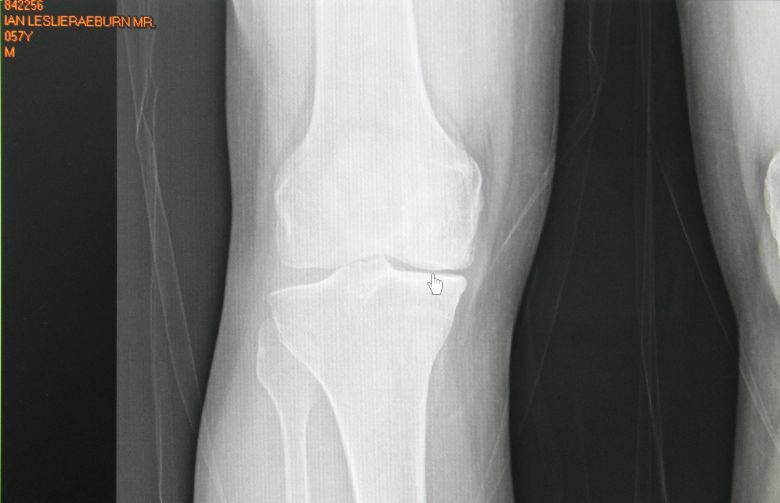 In contrast, during a computerassisted Unicompartmental Knee Arthroplasty (UKA), only the worn out tissue from the knee is removed and replaced. This is greatly beneficial as the patient will recover with the majority of their natural functioning knee in place, including the essential Anterior Cruciate Ligament (ACL). As a result, a patient will only have to wait a short while before feeling the positive results. 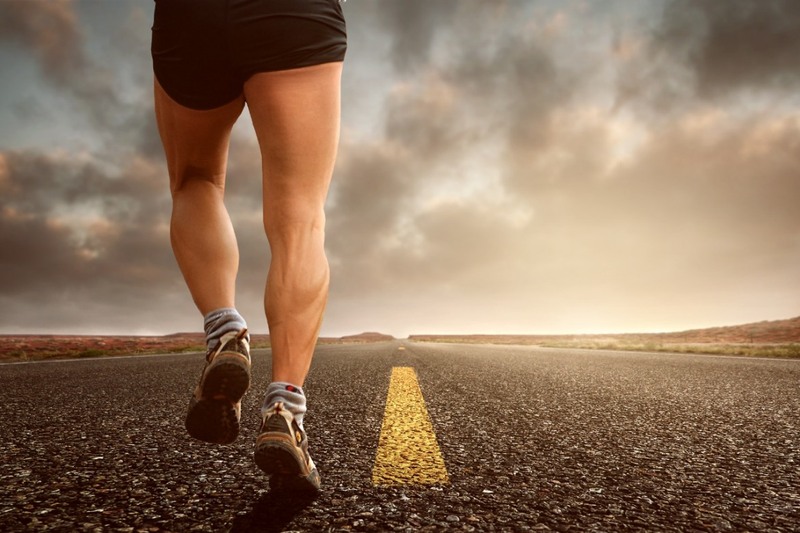 Theywill also be able to exercise and use their knee more naturally and effectively in comparison to those who opted for a Total Knee Replacement (TKR). In a concluding statement, Dr Ekapong states that “if an individual who suffers from chronic osteoarthritis does not seek treatment as swiftly as possible, the knee will continue to deteriorate and cause serious pain that will hinder their daily life routine. Many patients will turn to medication and steroid injections to relieve pain, but it is imperative to understand that these are only short-term solutions that will requirecontinuous or additional amounts as time goes by. Furthermore, damage in certain compartments of the knee often spreads and leads to more severe degeneration. 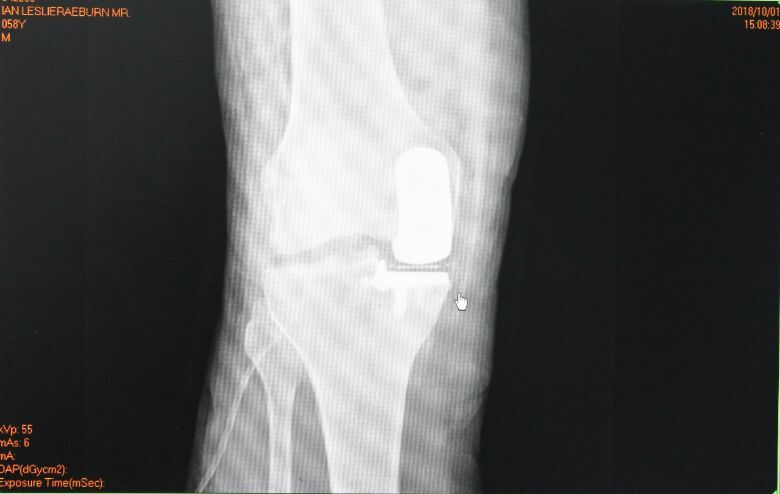 Once this becomes too severe then the opportunity to have a Unicompartmental Knee Arthroplasty (UKA) becomes lost and the patient will have to opt for alternatives. It is also recommended that overweight patients and individuals with irregularly shaped knees such as knocked-knees, knees prone to buckling andcrooked knees, should avoid this procedure altogether.